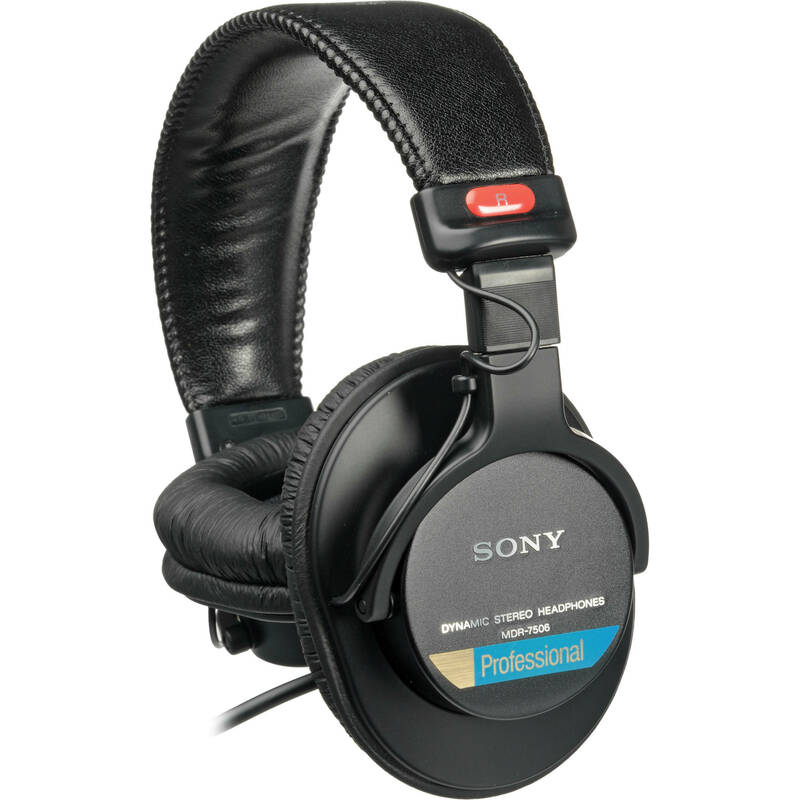 Professional headphones are a must-have for any audio project, especially when you are working on a major commercial film production or television broadcast. As not all headphones are made the same, and different headphones are needed for different applications, we excel in offering the best headphones for all your audio needs. Professional headphone brands we offer include Beyerdynamic, Clear-Com, Pliant, PSC, Remote Audio, Sennheiser, Sony, Telex, and Tempest. From headphone accessories to headphone amps, we have everything you need to hear your production in crystal clear audio. 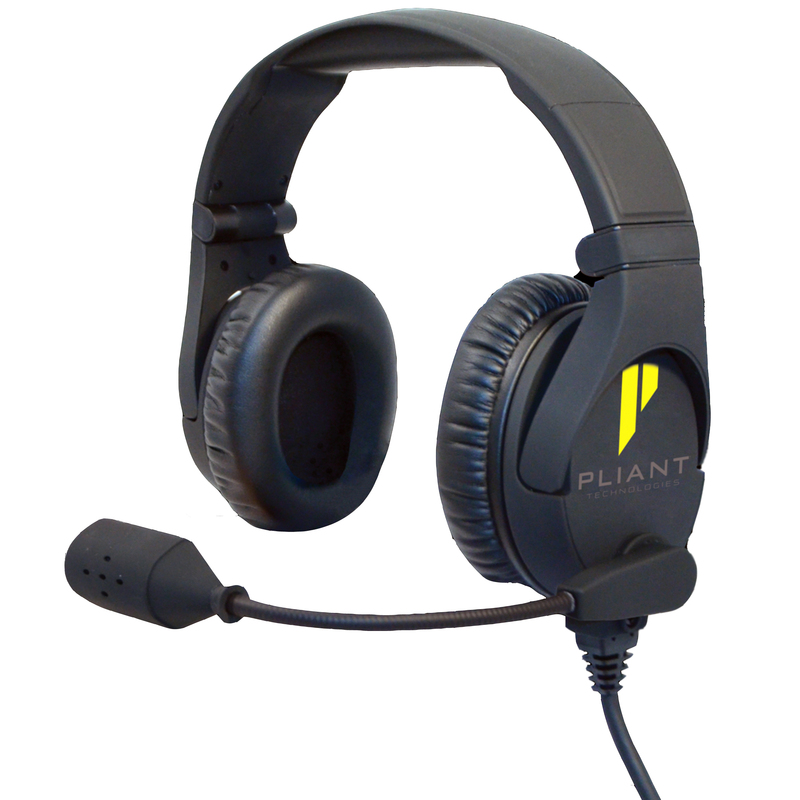 The headsets we offer include dual-ear headsets with a dynamic mic, to inductive earpieces for discreet audio cueing. 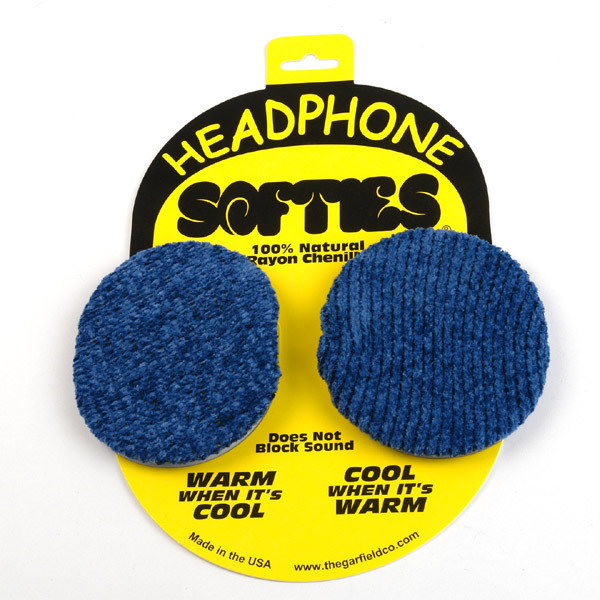 Keep your headsets comfy with Garfield Headphone Softies and replacement ear pads from Sony. 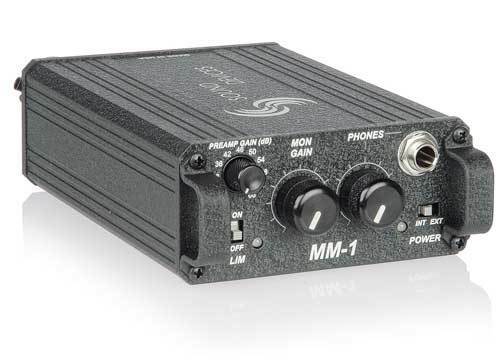 Our headphone amplifiers and pre-amplifiers support both studio and field production.